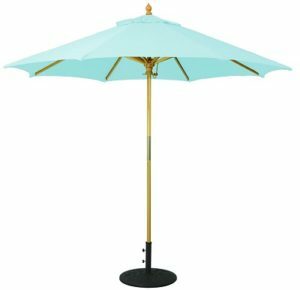 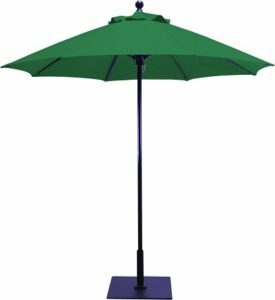 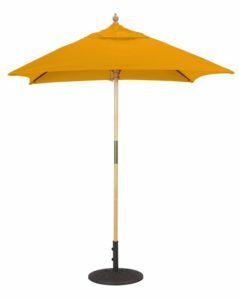 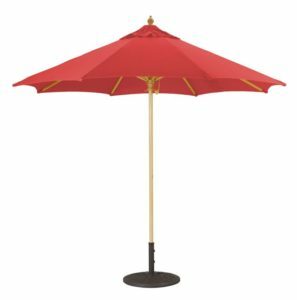 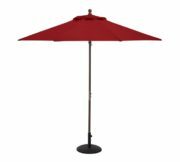 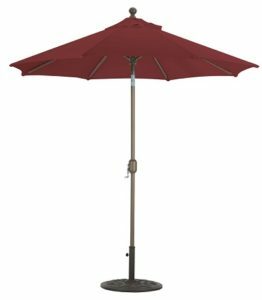 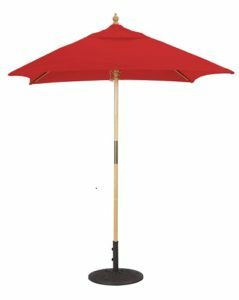 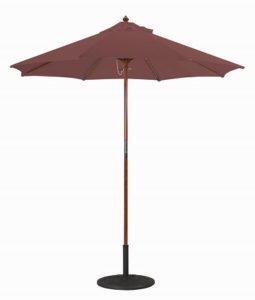 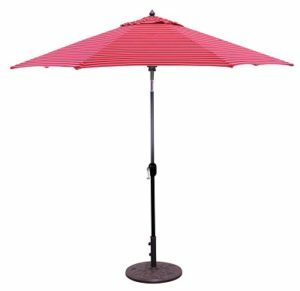 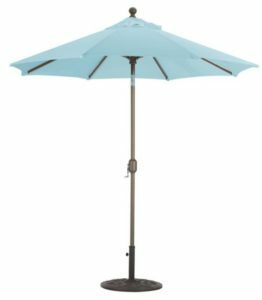 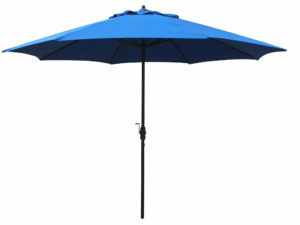 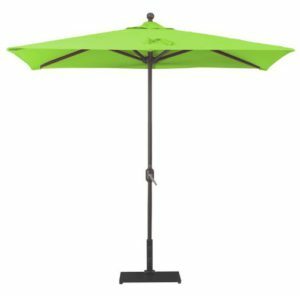 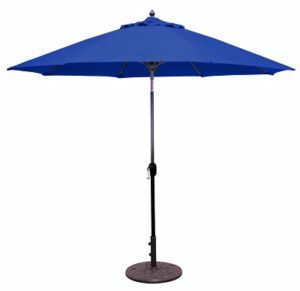 Patio umbrellas are popular for commercial use too. Looking for a sturdy commercial grade patio for your resort, hotel, winery restaurant or cafe? 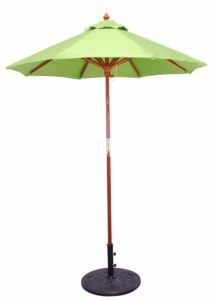 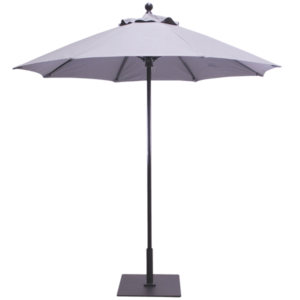 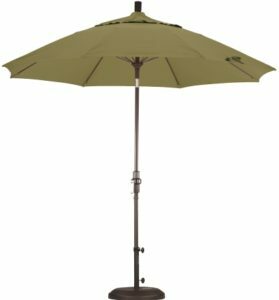 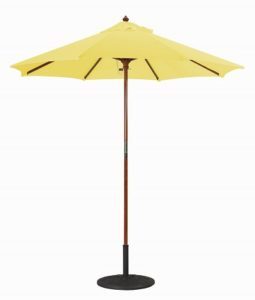 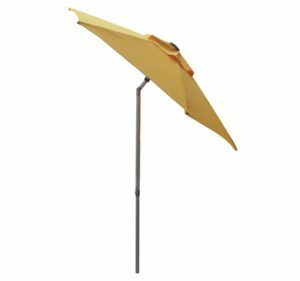 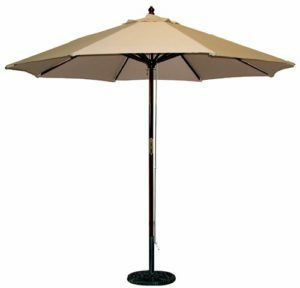 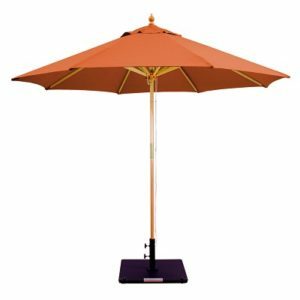 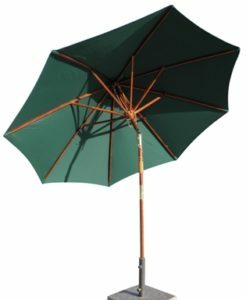 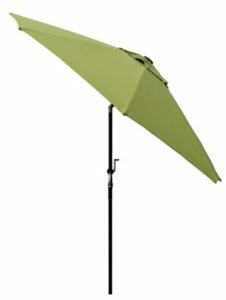 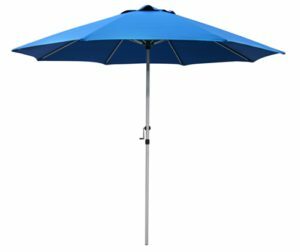 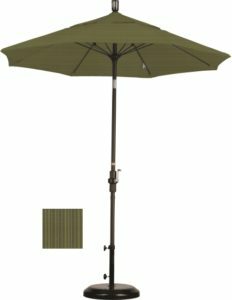 Our catalog features one of the widest offering of commercial grade umbrellas on the net. 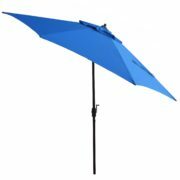 But what size is best for your application? Aluminum or wooden? 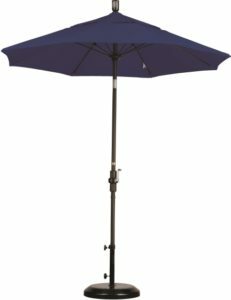 Tilt, crank or neither? 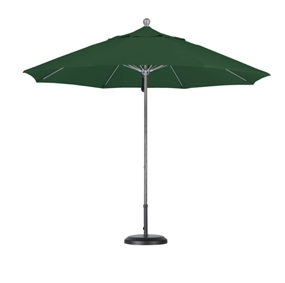 And what about durability and fade resistant qualities. Let’s talk about saving you some time and money while getting what you need and fast. 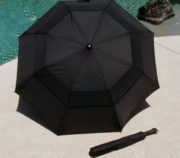 Let our commercial grade expert help you pinpoint the best umbrella for you. 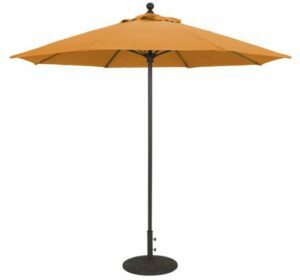 Call Mark Taylor now at 480-600-1049.